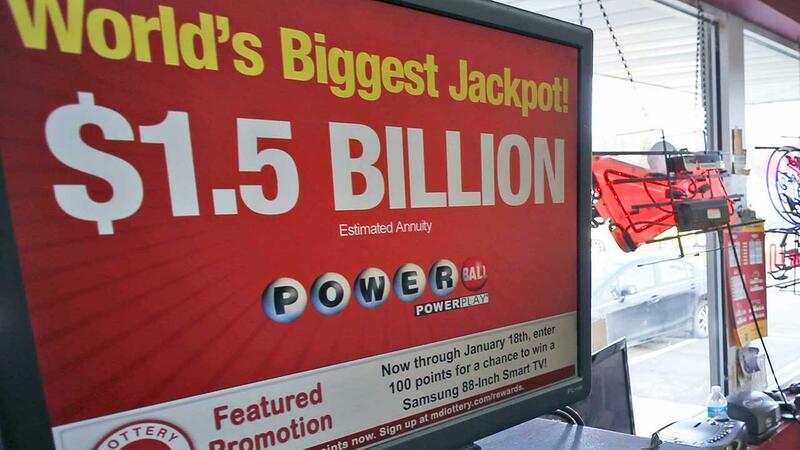 Recent Powerball winners stand to share about $1.6 Billion in cash. 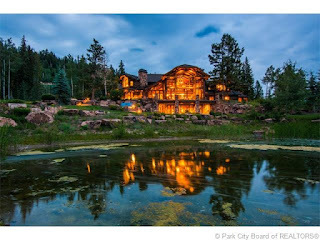 This is certainly beyond the ridiculous, as the sales volume of the entire 2015 Park City/Deer Valley Real Estate Market was $1.55B! 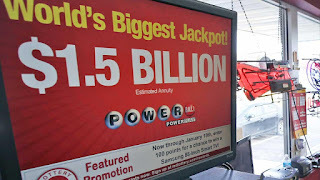 (an increase of 9% from 2014) Maybe these winners should be required to buy some Park City real estate, so they don't lose it all in the stock market or at the Casinos in Vegas! The prize for highest condo sale of the year went to the new Stein Eriksen Residences, where one sale closed for just under $9m! Click here to see what is still available for sale at the "SER"! Only three of these sales have closed so far, but the rest will begin closing this year as construction completes over the coming months. When all sales are complete, they will total over $200m in sales in one small development! 3. 538 homes sold in the Park City Market in 2015... almost exactly the same as 2014! 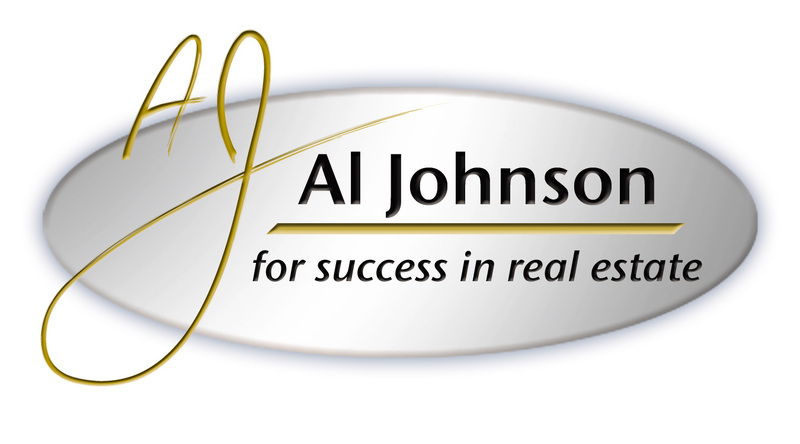 Overall average home sales price however increased 16% to $1.6m! 4. 52 homes sold in Old Town in 2015. Average sales price of $1.5m is up 19% from 2014! Overall market volume in the Park City Real Estate market rose 9% in 2015 for an average overall sales price increase of 5%. Very healthy and, in our view sustainable in the near term!